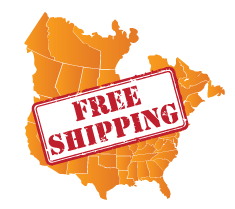 Supplemental Bokashi Fermenters - Expand Your Fermenting Capacity! Bokashicyle provides to the consumer a simple fast and easy way of converting food or pet waste into a garden nutrient product that greatly improves soil. 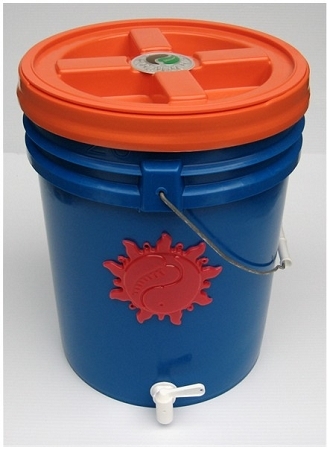 Fermenting systems are attractive, easy to use at home and they get rid of smelly garbage or pet waste. In the pickling process pathogenic organisms are eliminated. 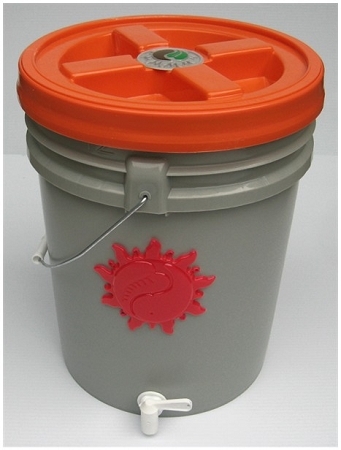 Bokashi fermenting systems, buckets and bins are 10 times faster than composting and they work all year around. All organic waste including meat and dairy products that can't be composted are rapidly pickled and returned to soil. The tedious labor of composting is eliminated and consumers no longer need to contend with emptying smelly garbage in the trash can. Lots of food waste to process? 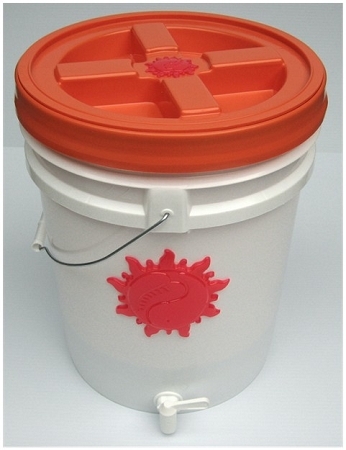 Add additional capacity to bokashi ferment food waste in 5 gallon (US) [18.9 liters] increments. Each additional fermenter will increase food waste processing capacity by about 50 pounds. Once the fermenter is filled completely you should allow a minimum of 7 days before placing the fermented product in the soil. Always mix it well with soil and cover with about 6 to 8 inches of soil for the moist rapid and efficient conversion to enriched soil. Use with bokashi culture mix as directed in the instructions for the food waste disposal system.